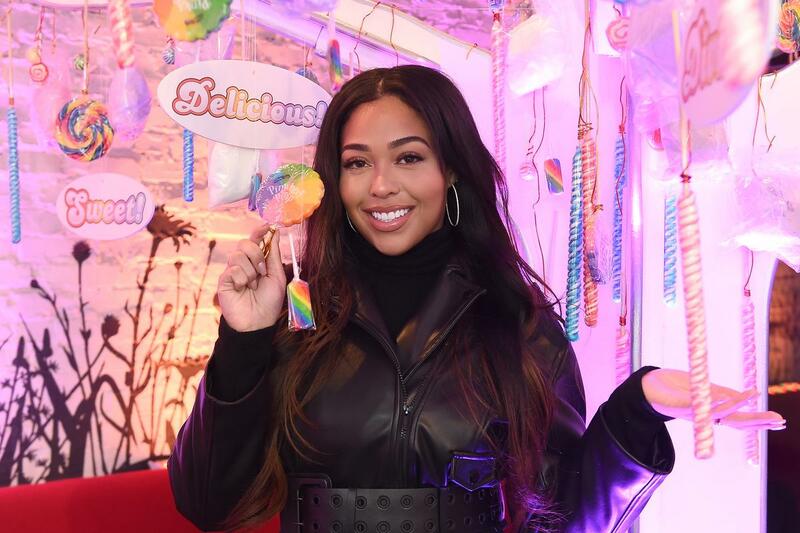 It seems that something good might have come out for Jordyn Woods from this whole mess, following the colossal scandal that she has recently been involved in. 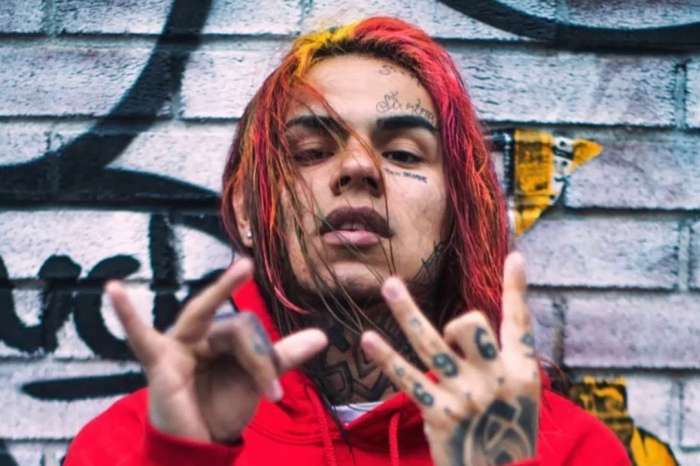 Here are more details on what is currently happening with those involved. 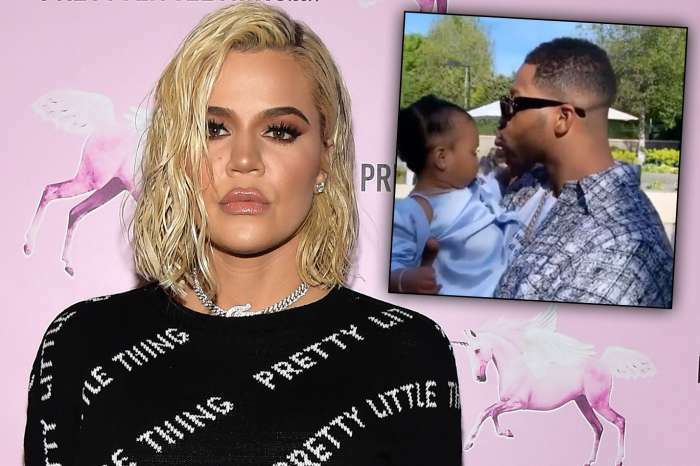 It was just recently reported that Tristan Thompson doesn’t regret ending his relationship with Khloe Kardashian, but he is sorry that it was at the expense of Jordyn’s reputation. Not to mention the fact that she had to leave Kylie Jenner’s house and she ended her friendship with the whole clan. 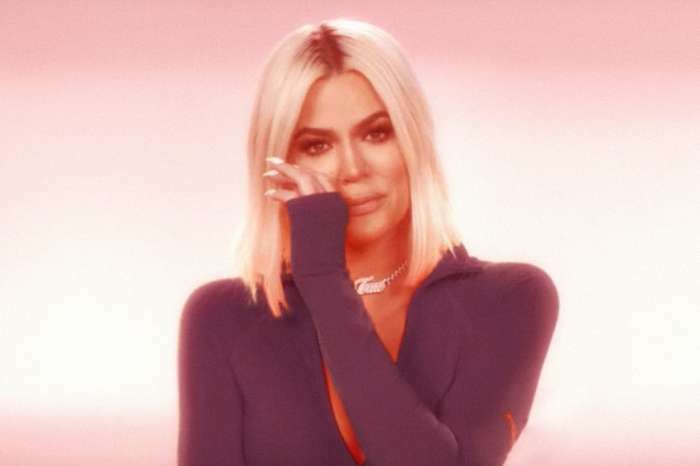 It looks like Tristan allegedly wants to apologize to Kylie’s former BFF for kissing her and ruining her relationship with the famous family. But not everything seems to be destroyed for dear Jordyn. The Shade Room brings some fresh juicy news about the young lady and her career. If things really do stand like this, it seems that the public support that she has received will help her make a lot of money as an influencer. More and more people seem to support Jordyn these days. Jordyn is also said to be leaving for London this month with her mom.